Make payments simpler— choose a card made for your lifestyle (credit, debit, rewards or rate). Our best value for our best fans! 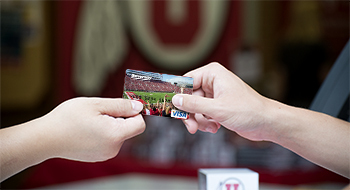 Utah fans demand the best and deserve the best. It’s better than silver, gold or platinum—it’s crimson! Get our very best rate and the balance limit you need. *Rates are variable and range from 10.24% APR to 18.00% APR. Your rate will be based on your creditworthiness. Visa loan rate is based on the Wall Street Journal prime lending rate on the last day of each month. The maximum interest rate over the life of the loan is 18.00%. **Although there is no annual fee, other fees may apply such as cash advance fees (1.5% of the cash advance amount), foreign transaction fees (0.80% of transaction amount if in U.S. dollars, 1% of transaction amount if must convert to U.S. dollars), late payment fees, or other account fees and changes. Cardholder Agreement. *Visit our Visa Rewards site to view the awards catalog or to learn more about the program rules and details. **Rates are variable and range from 10.74% APR to 18.00% APR. Your rate will be based on your creditworthiness. Visa loan rate is based on the Wall Street Journal prime lending rate on the last day of each month. The maximum interest rate over the life of the loan is 18.00%. ***Although there is no annual fee, other fees may apply such as cash advance fees (1.5% of the cash advance amount), foreign transaction fees (0.80% of transaction amount if in U.S. dollars, 1% of transaction amount if must convert to U.S. dollars), late payment fees, or other account fees and changes. Cardholder Agreement. 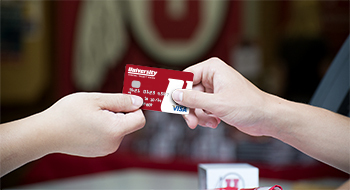 If your credit needs a boost, this savings-secured Visa card can help you build a positive credit history. *Loan subject to credit approval. Earn rewards every time you make a purchase! You’re making purchases every day; why not earn rewards points* every time you do? 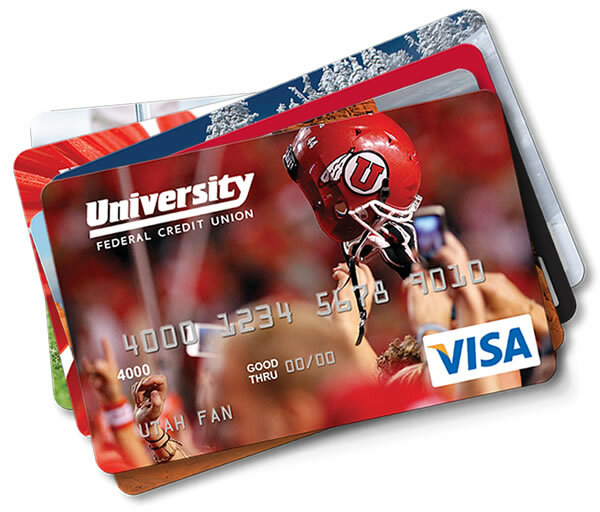 A Student Rewards Visa is a great way to build your credit and maximize your purchasing power. ***Rates are variable and range from 17.24% APR to 18.00% APR. Your rate will be based on your creditworthiness. Visa loan rate is based on the Wall Street Journal prime lending rate on the last day of each month. The maximum interest rate over the life of the loan is 18.00%.